The best choice for convenience, comfort and value, My Place Hotels are ideal for both short-term and long-term travelers! Whether you're traveling for business or pleasure, our Bozeman, MT hotel offers an array of modern amenities to ensure your comfort. Make My Place Bozeman, MT your place! Enjoy your stay at our hotel in Bozeman, MT located right off I-90. With nightly, weekly, and monthly rates, you'll save more the longer you stay. Book online, or by calling (406) 586-8228. 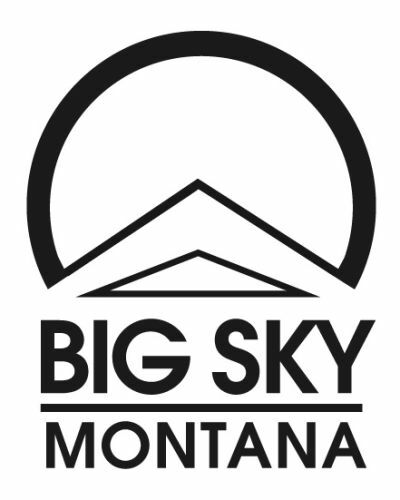 Big Sky is home to the Biggest Skiing in America. Make My Place, Your Place!